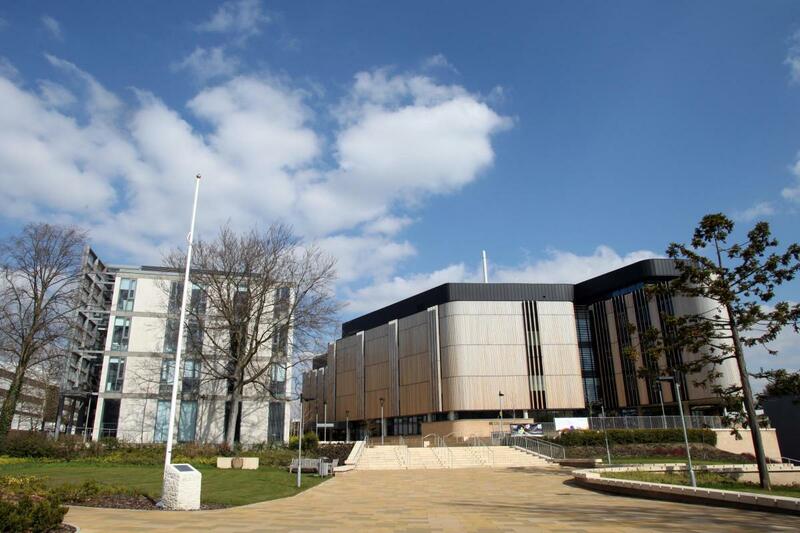 Applicants are invited to apply for a PhD scholarship in microelectronics at University of Southampton. The funding allows successful candidate to work for 5 years. Applications are welcome before August 31, 2019. The ORC is the leading photonics research institute in the UK and possibly in Europe. It comprises state-of-the-art cleanrooms for optical fibre, planar photonics, silicon and bio-photonics fabrication and over 80 laboratories. Computer simulations will benefit from Southampton's high performance computing cluster Iridis, one of the largest supercomputers in the UK. A PhD at the ORC has enabled our past graduates to make successful careers in academia, in national scientific laboratories, and as scientists or business leaders in industry. Our research papers, patents, spin-off companies and these successful alumni taken together place Southampton amongst the top institutes worldwide. :applications should be received no later than 31 August 2019 for standard admissions, but later applications may be considered depending on the funds remaining in place.